Statement by Paul Smith, County Commissioner, from November 25, 2013. This is in response to a steady stream of letters and articles criticizing the BOCC’s sale of Citizens/Montevue. The County’s sale of Citizens/Montevue will not only reduce the County’s tax burden by $4 million/year, but it will also help the County to put in place a new service model that will provide assistance to hundreds of additional needy seniors. The current service model that the County has been following in operating the Montevue Assisted Living facility gives a big benefit to a very few needy seniors ($35,000/year to 60 seniors), but nothing to all the others. The recent senior need assessment study confirmed that there are now over 400 other seniors with the same needs as the 60 that the County serves at Montevue, and that this number will grow in the future. It is not fair for the County to give special treatment to a select, few seniors, but nothing to all the others . Whatever benefits the County delivers to needy seniors should be dispensed fairly, so that all similarly-situated individuals obtain the same benefits. The Montevue service model fails the fairness test. 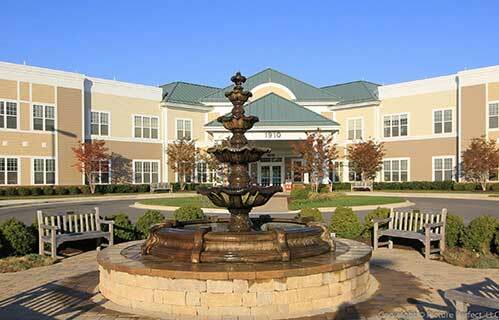 In operating Montevue, county taxpayers had been contributing over $2- $4 million/year to help 60 needy seniors. This is an extremely valuable benefit to a very few people. But the County does not have and will not have an additional $13+ million/year in operational revenues to meet such a need by providing assisted living for 400 additional needy seniors. (And that would not include capital expenditures of an estimated $55 million to build facilities for it.) 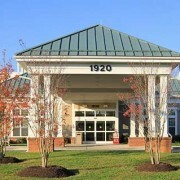 No other county in Maryland provides assisted living services for its seniors. Neither does the State. The combined operating losses of Citizens/Montevue since FY 2000 is over $53 Million. The sale to Aurora will stop this fiscal hemorrhaging. It should be pointed out that Citizens Care & Rehabilitation Center (which accounts for 70% of the combined services given at Citizens/Montevue) is a profit-making business that does not extend benefits to the poor. 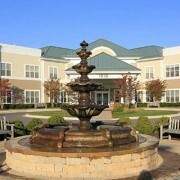 But this operation has been justified because it was intended that profits from its operation would fund the Montevue (assisted living) operations for the poor. But the County has also operated Citizens at a loss of approximately $2 Million/year for the last 12 years. The County has a long track record of proving its inability to run either a rehabilitation facility or an assisted living facility. The County’s last budget (FY2014) includes $28 million for the poor and needy in our community. It is true that this BOCC has reduced funding for some of the non-governmental, non-profit organizations, but the County’s overall commitment to the poor and needy has been steady and strong. The County Department of Aging will shortly present a plan whereby the County will begin to extend a variety of County services to hundreds of needy seniors—hundreds more than are currently receiving benefits. This will usher in a new, much improved service model for providing assistance to all our needy seniors in a fair and equitable manner–not just a lot of benefits to a select few, with nothing for the rest. The County’s sale of Citizens/Montevue is not an abandonment of needy seniors, rather it is a necessary step in adopting a service model that is fair for all. 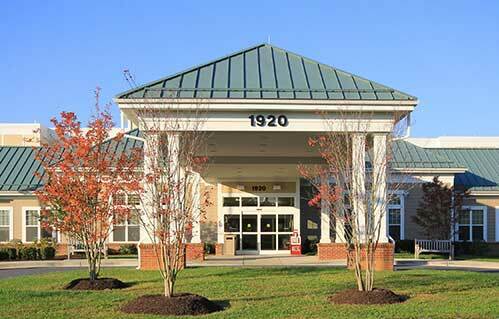 Citizens/Montevue will continue to serve seniors; and the County has secured the right to provide assisted living for up to 60 residents at Montevue, as long as the County chooses to do so. Thus, the sale to Aurora does not hinder the County from providing for 60 needy seniors as long as it desires. But, the County has wisely extricated itself from the nursing home and assisted living business, which the County has proven that it is ill suited to operate.